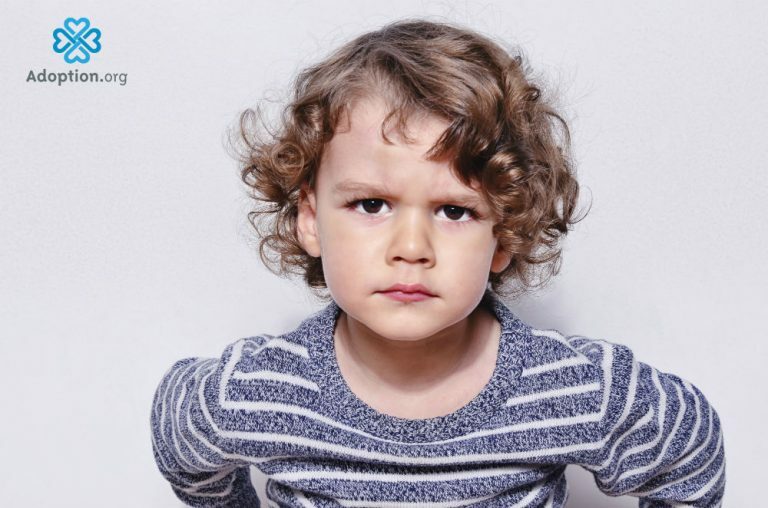 How Should I React When My Child Says “I Hate You”? You have to understand that kids are just kids. They have mood swings and attitudes. Sometimes, something as simple as a drop in blood sugar can make a child act crazy. Try not to take anything that is said personally. If it were me, I would discipline in the same manner that you would if the child was being disrespectful to any other adult, and then I’d go about my day. Even as adults, we are not always careful with our words. We often say things that we don’t mean in the heat of the moment. Give the child, and maybe yourself, some time to cool down and then discuss the situation. You should be able to tell easily if it was a simple slip of the tongue or if there are other negative feelings that need to be addressed. If there is deep-rooted negativity or if the child has some brooding emotions, maybe it’s something that needs to be delved into further. Try talking to the child and asking lots of questions. See if you can tell where the problem began and come up with healthy solutions to fix it. If not, maybe it’s time to enlist the help of a professional. You can contact a mental health care provider that can talk to your child about whatever thing that he or she may not want to or may not feel comfortable talking with you about. That will allow a safe place for the child to express feelings and emotions without repercussions. If the child has a problem with lashing out, maybe a therapist could teach tool on how to manage anger or stressful situations. The right answer will ultimately present itself once you have had the opportunity to correctly assess the severity of the situation. More often than not though, a child saying “I hate you” is just a fleeting angered thought easily dismissed and forgiven.